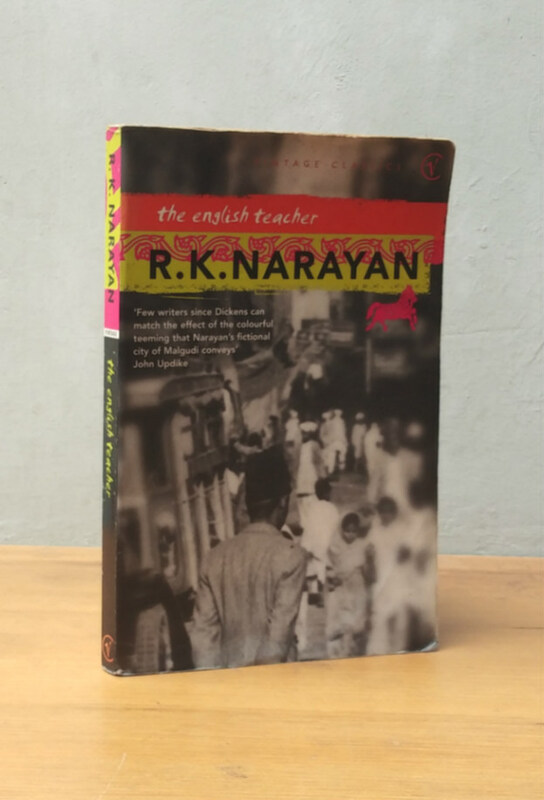 Krishna, an English teacher in the town of Malgudi, nagged by the feeling he's doing the wrong work, is nonetheless delighted by his domestic life, where his wife and young daughter wait for him outside the house every afternoon. Devastated by the death of his wife, Krishna comes to realise what he really wants to do, and makes a decision that will change his life forever. Narayan wakes in me a sprig of gratitude, for he has offered me a second home. Without him I could never have known what it is like to be Indian Graham Greene. Narayan's Humour and compassion come from a deep universal well, with the result that he has transformed his imaginary township of Malgudi into a bubbling parish of the world Observer. an adyll as delicious as anything I have met in modern literature for a long time. The atmosphere and texture of happiness, and, above all, its elusiveness, have seldom been so perfectly transcribed.